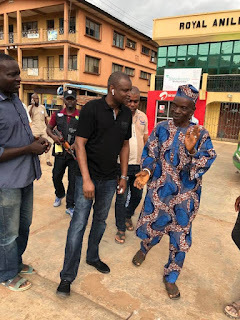 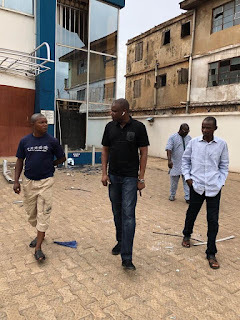 Abba Kyari, an Assistant Commissioner of Police and head of the Nigerian Police Intelligence Response Team has arrived Offa town in Kwara state after the horrific armed robbery attack on several banks in the area on 5th April, 2018. 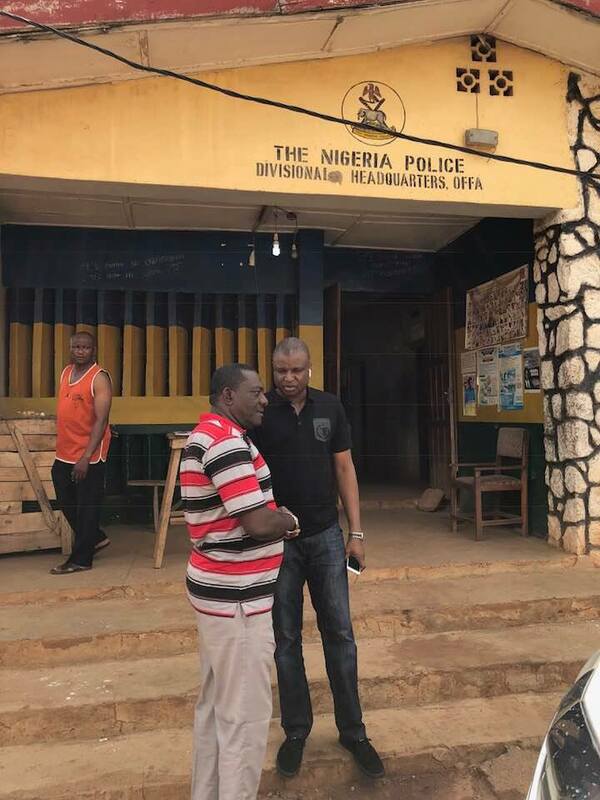 The crime buster arrived the town with his team for assessment. 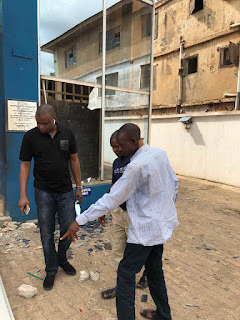 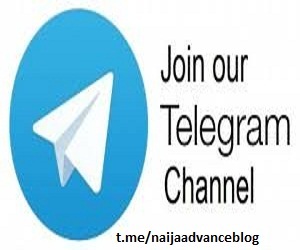 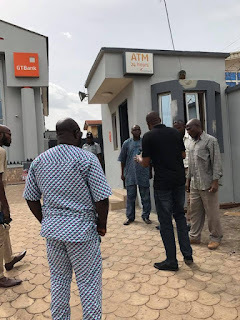 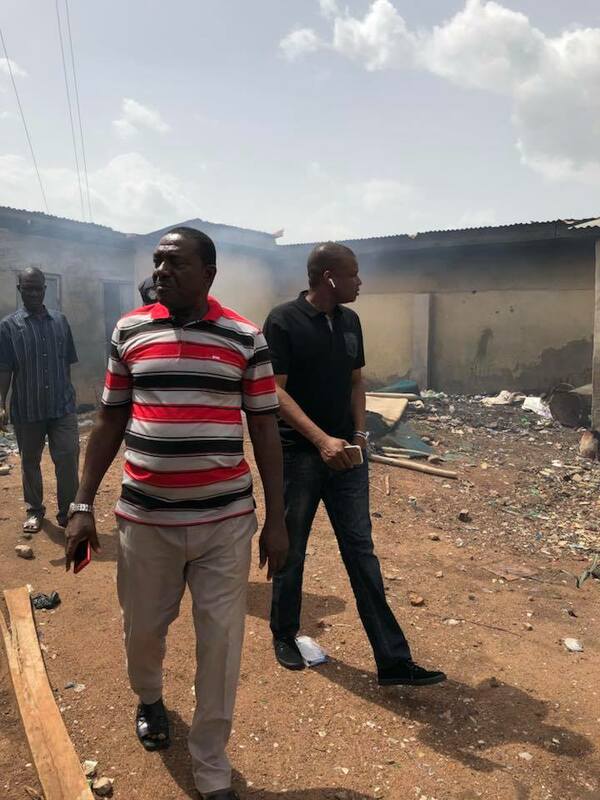 Meanwhile, Police operatives have reportedly arrested twelve (12) additional suspects in connection with the Offa banks robbery which left many dead and scores injured in Kwara state. The police also recovered handsets, Ipads and SIM cards belonging to victims of the robbery. These three (3) last suspects in whose possession another Beretta pistol and Fourteen (14) rounds of live ammunition were recovered.